When smartphones first started to gain popularity, they had more in common with standard cellular phones and PDAs than anything else. In recent years, smartphones have evolved considerably, adding the power of multi-core processors, GBs, RAM and tons of high performance apps that almost make them more like tini PCs - and like in PCs, susceptible to problems. Sometimes the easiest solution is to go into Safe Mode to resolve the issue, but can you do that with a smartphone? If you are rocking Android, the answer is YES. 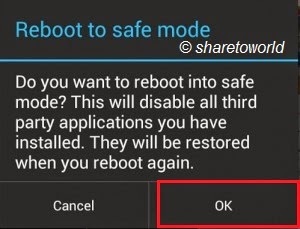 Why actually you need to Safe Mode boot your android device? Loads only the Android system apps. Eliminates all the third-party components from the start up sequence, while you can't use third party apps, you can uninstall them if any such app causes freezing your device or any problem. 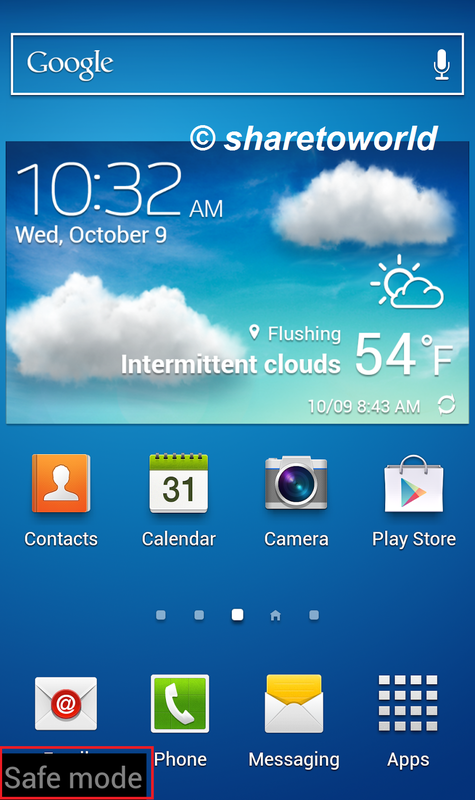 And also you can troubleshoot your android device. 1- Long-press the Power button until the power options menu appears. 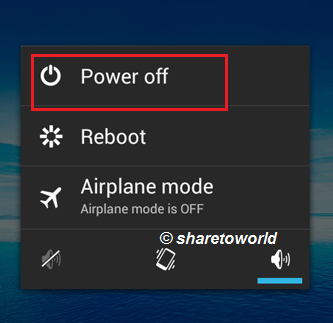 2- Long-press the Power off option and you will be asked if you want to reboot your Android device into safe mode. 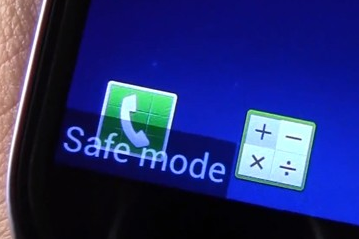 4- The "Safe Mode" watermark will be appeared on the button left of your screen if your device has booted.